Nacogdoches– The East Texas Classic Car Club will be hosting their first Friday cruise night on the red brick streets of historic downtown Nacogdoches on Friday, November 2nd, 2012. The cruise will take place from 6 to 8 p.m. on the back side of the Convention Visitor’s Bureau along Pilar Street. Anyone interested in displaying or talking about their vehicles is welcome to attend. “We invite everyone in the community to come out at take a look at the fantastic collection of classic cars,” said East Texas Classic Car Club member Gary Truchelut. “We are hoping that other people will bring their unique cars down as well.” The Heart of Texas Gift Gallery, located at 110 S. Pecan will be open. The film “Waste Land,” artist Vic Muniz’s collaboration with pickers of recyclables in Brazil’s giant garbage dump, will be shown at 7 p.m. Friday, Nov. 2, in The Cole Art Center @ The Old Opera House as part of the Stephen F. Austin State University School of Art and Friends of the Visual Art’s First Friday Film Series. Filmed over nearly three years by acclaimed documentarian Lucy Walker, “Waste Land” follows renowned artist Muniz as he journeys from his home base in Brooklyn to his native Brazil and the world’s largest garbage dump, located on the outskirts of Rio de Janeiro, according to information at www.wastelandmovie.com. The Cole Art Center is located at 329 E. Main St. in downtown Nacogodches. For more information, call (936) 468-1131. After you get done perusing the Classic Car show head on over to Hotel Fredonia, 200 N. Fredonia, where they will have live entertainment on the patio. If you or anyone you know has any questions concerning East Texas Cruise Nights feel free to contact Gary Truchelut at 936-554-6576. Alto, Texas- The second Annual El Camino Real de los Tejas Festival will kick off at the Caddo Mounds State Historic Site on Saturday, October 17. 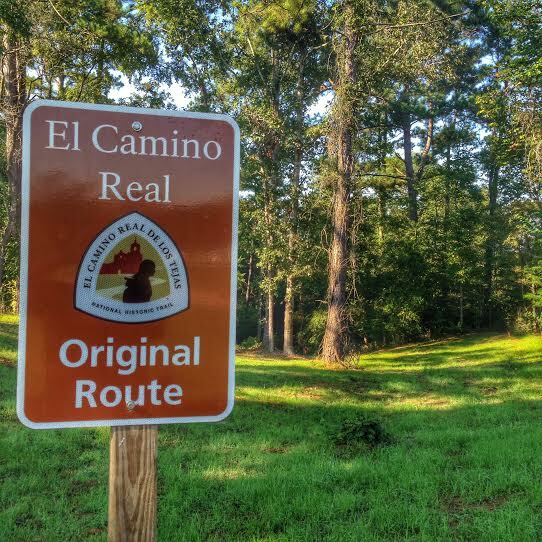 Travel back in time on the historic El Camino Real de los Tejas this fall and enjoy food, fun, pioneer skills, presentations, crafts, music, a Caddo bow demonstration, nature and archeology hikes. 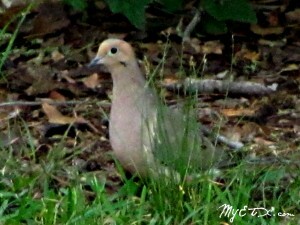 The first two fall hunting seasons of 2012 are for the birds — doves and teal, specifically. In just a few days hunters Texas’ 400,000 or so wingshooters will take to the fields in hopes of bagging their limit. Last year’s Texas dove season was about as bad as it could get. Drought caused watering holes and creeks to dry up, grain sources to be sparse and the damaging conditions caused migratory dove traveling the central flyway to bypass Texas in search of greener pastures. MARSHALL- The 2nd Annual Marshall Bike Rally, to benefit the Shriners Hospitals for Children – Shreveport, LA begins earlyFriday afternoon, April 25, and continues throughout the weekend. Riders looking to show off their bikes and enjoy long rides under the hot Texas sun will gather for concerts, contests, games, shopping, and dancing in the streets at night.